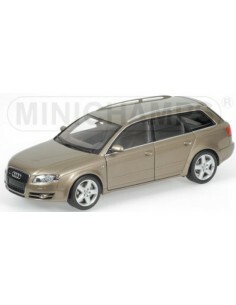 Minichamps Coche Calle 1/18 Hay 2 productos. 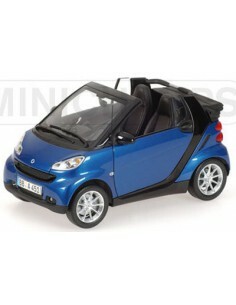 Minichamps Smart Fortwo Cabriolet (LHD). Tu tienda de miniaturas y modelos a escala. Minichamps, Hotwheels, AutoArt, CMC, Kyosho, Norev, Ixo, Mondo, BBR Models, MG Model. Minichamps Audi A4 Avant 2005 Dakar. Tu tienda de miniaturas y modelos a escala. Minichamps, Hotwheels, AutoArt, CMC, Kyosho, Norev, Ixo, Mondo, BBR Models, MG Model.